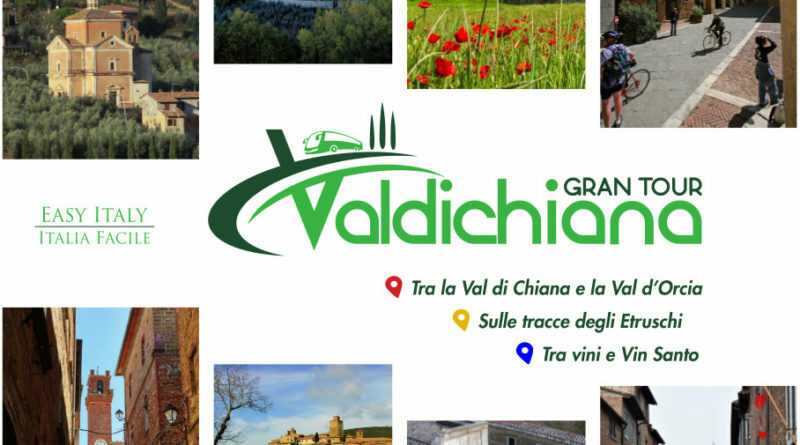 Welcome to the ValdiChiana Gran Tour service, the extra-urban journey to connect one of the most popular Italian territories to tourists from all over the world. You can choose one or more tours offered, divided over the various days of the week,In all our tours you will be accompanied by an audio video guide in 6 languages included in the price. 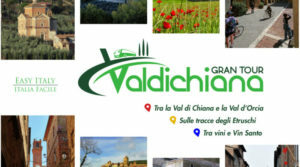 Valdichiana Grand Tour, the first rural trip of Italy organized in “hopon hop-off“ format in order to connect one of the most popular italian tourist destinations.